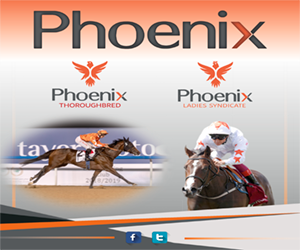 This week’s Al Ain card is highlighted by a couple of Purebred Arabian Prestige races, the Al Ain Derby and the Final Leg of the Al Ain Marathon Series, a handicap which is the longest race to be held in the UAE at an enormous distance of 5100m. 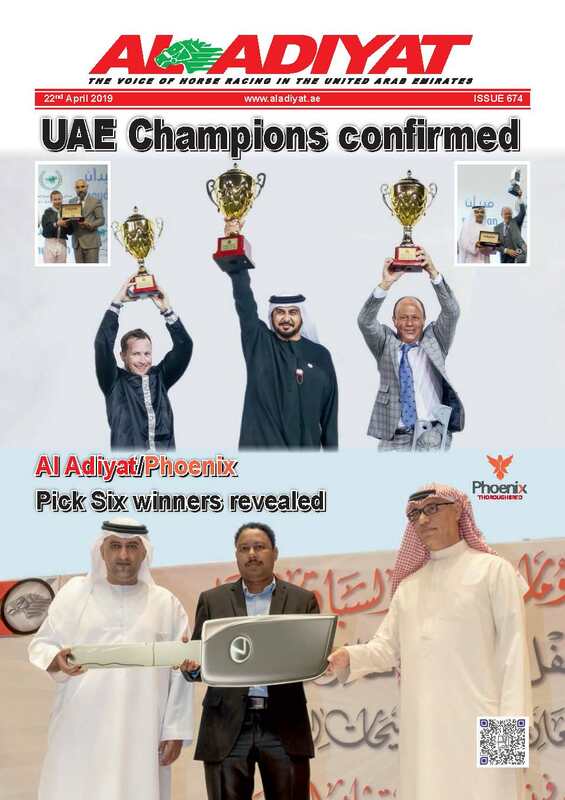 The seven race card gets underway with an 1800m handicap for Purebred Arabians where the Ernst Oertel pair of AF Al Baher and AF Eshaar are likely to be the ones to watch with their respective riders Tadhg O’Shea and Richard Mullen involved in yet another captivating race for the UAE jockeys’ championship. Moving on, as has always been the case at Al Ain, the second race on the card has been reserved for the only Thoroughbred contest with Jamesian looking strong alongside Secret Trade, who has won twice consecutively heading into this contest, including a course and distance success on his last outing. Satish Seemar saddles a trio with Press Room, Immortalised and Just Pretend all set to face the starter. 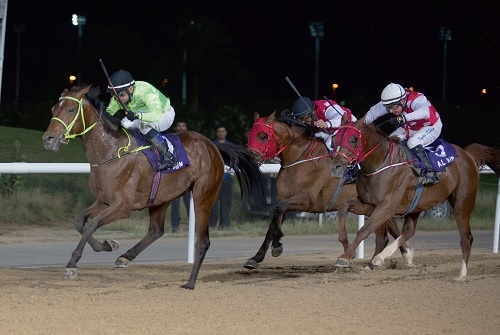 And while the Thoroughbred contest nearly always enthralls in the Oasis City, the most engaging of the seven contests should be the 5100m handicao which is a true test of stamina. 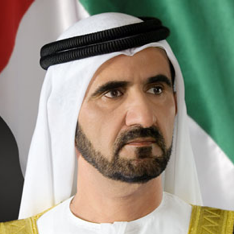 Eric Lemartinel saddles five of the 11 runners with Jeemi, Mahfouz, Mukaram, RB Grynade and Snaffy all running in the colours of HH Sheikh Khalifa bin Zayed Al Nahyan, The President of the UAE. 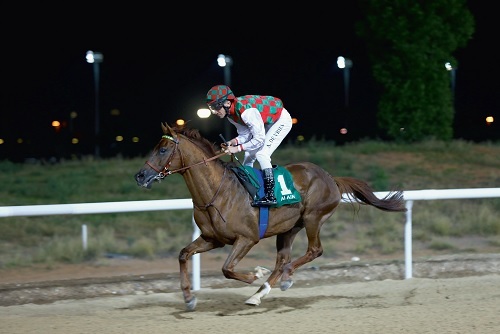 Jean De Roualle and Abdallah Al Hammadi have a pair each with Frenchman De Roualle’s defending champion Ajjaj carrying the highest rating of 100 and is the only horse giving away weight and that too a lot of it. At 60kg, he carries seven more than the rest of his rivals who are all weighted at 53kgs and running from ‘out of the handicap’ thus carrying more weight than the handicapper origiinally allocated them. 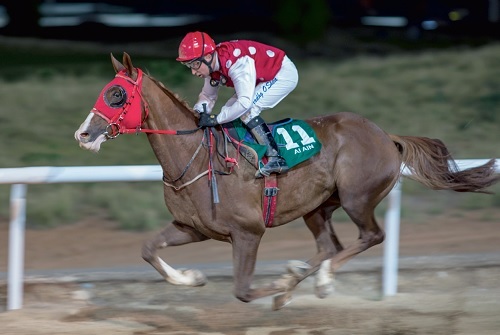 Lemartinel saddles four among the 15 in the Al Ain Derby over 1800m, which is the penultimate race on the card and looks favourably at Maktoob and Mustajeeb as his two hopes from the quartet. “Maktoob definitely has a chance because he has won at that distance and though he switches from turf he should be fine with that. He is a good horse. 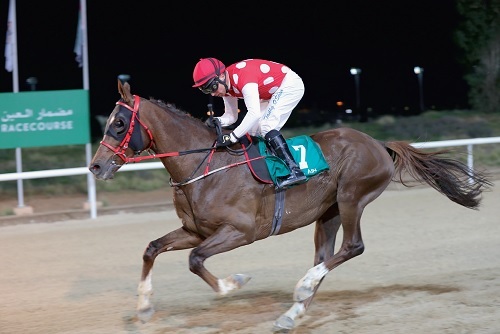 Mustajeeb seems to have improved too on his last run and the distance should be fine for them,” Lemartinel added. 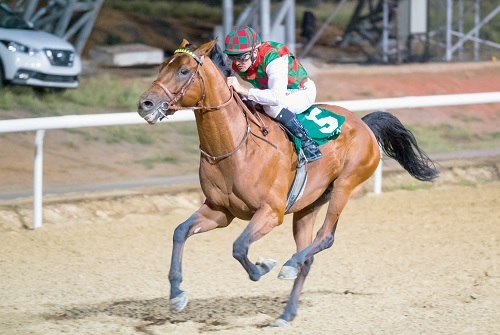 Ernst Oertel fields two with AF Saabah and AF Hajeej both sharing the joint highest rating of 50 with Lemartinel’s Maktoob.